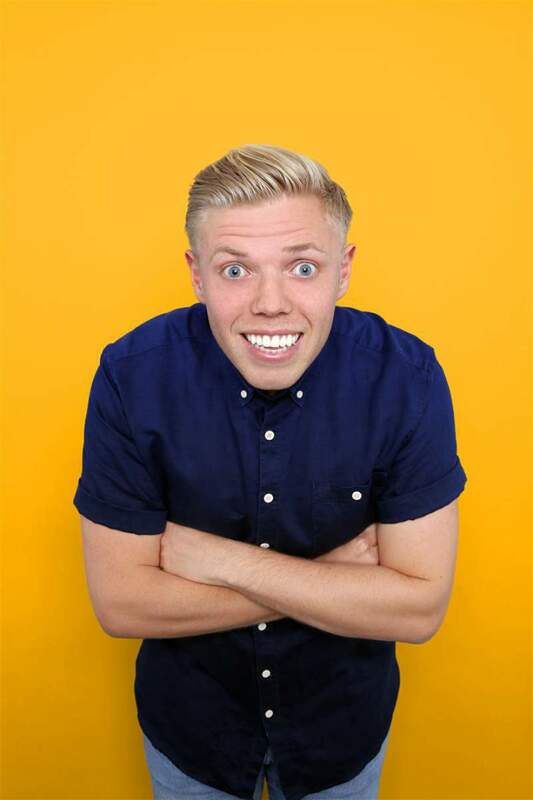 Rob Beckett is becoming a very familiar face to comedy fans, numerous TV appearances on shows like BBC1’s Live at the Apollo, BBC2’s Mock the Week & Channel 4’s 8 out of 10 Cats, means he’s becoming something of a household name. It’s still live where he really shines though, and he’s back with a brand new hour of comedy at ARC, Stockton on Saturday 14th and Monday 16th May. Taking on the big issues like Kit Kats and flatbread, his cheeky brand of humour is set to be a sure fire hit. The lovable Londoner has built up a loyal fanbase, and added in an extra date just to accommodate the demand to see him. His relentlessly breezy style of comedy is a delightful slice of bright and effervescent humour which will leave Stockton in stitches. Rob Beckett plays ARC, Stockton on Saturday 14th and Monday 16th May.